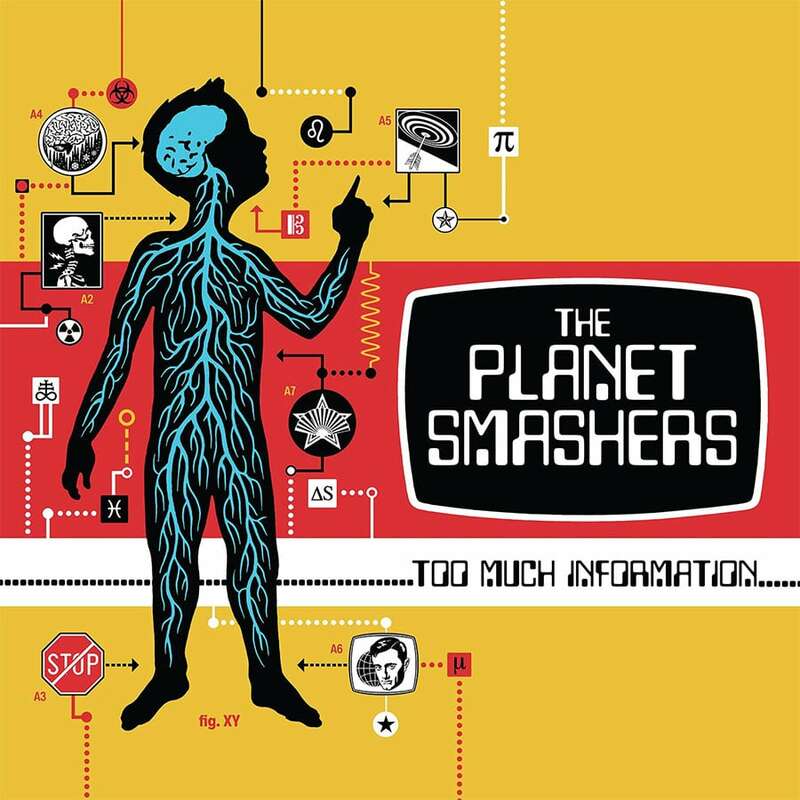 The Planet Smashers have been working on new music, videos and all that fun stuff but now it’s official, they are releasing their brand new album Too Much Information. It will be released on May 10th via Stomp Records (of course). The band’s last album was 2014’s Mixed Messages, so they are due for a new one. They will be playing Pouzza Fest in Montreal again, plus a few US dates. Hopefully they will play NYC again because I can’t remember the last time they came here. Early 00s? For more dates, check them out here.